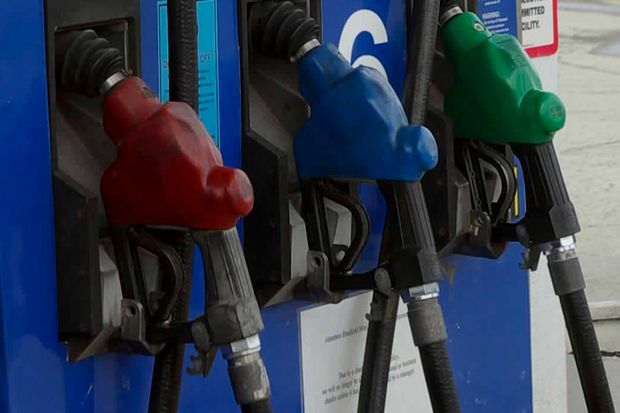 Hawaii gas prices have continued to climb upward in most areas during the past week, according to the AAA Hawaii Weekend Gas Watch. Today’s statewide average price is $3.10, which is two cents higher than last Thursday, seven cents higher than a month ago, and 48 cents higher than on this date a year ago, according to GasPrices.AAA.com. In Honolulu, today’s average price is $2.97, which is three cents more last Thursday, six cents more than on this date last month and 52 cents higher than last year. The Hilo average price is $3.05, which is unchanged from last Thursday, 10 cents higher than on this date last month and 48 cents higher than on this date a year ago. Wailuku’s average is $3.51, which is three cents higher than last Thursday, nine cents higher than on this date last month and 38 cents above this date a year ago.